I’M JOEL JUHT – ENTREPRENEUR, ACTIVE ATHLETE, SPIRITED ADVENTURER AND SURVIVOR. My outrageous achievements have always garnered much media coverage across all of Estonia – from regional newspapers to known TV stations such as Kanal2, TV3, ETV/ERR. The media commotion around my ongoings has often been quite emotional, which perfectly describes my challenges and their memorable effect. Taking into account the scope of my undertakings, the media value has gone unrealized. This is why supportive enterprise may be interested in tying their brand or company to my challenges, to achieve efficient advertising exposure through tight cooperation. 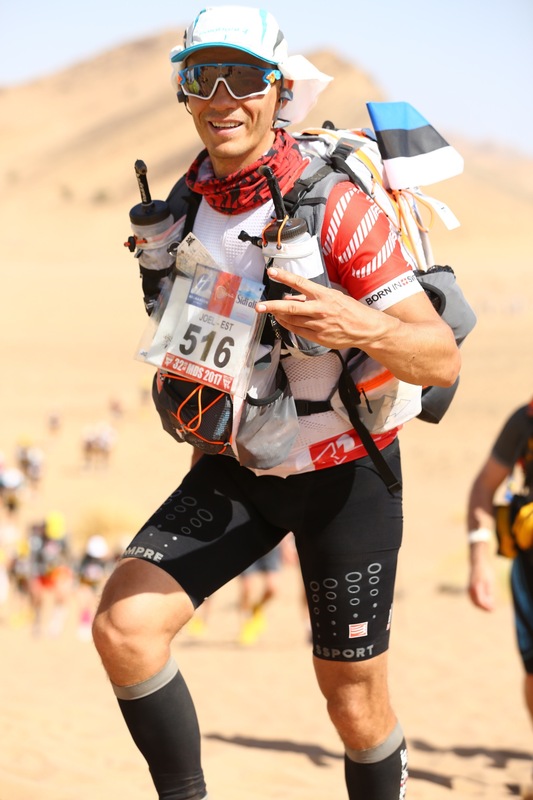 In recent years I have taken on very different challenges with passion and heart, and one of my most recent trials was the desert run titled as the hardest in the world, the Marathon des Sables 32 in the Sahara, where I had to endure 247 km. This course was also successfully conquered. 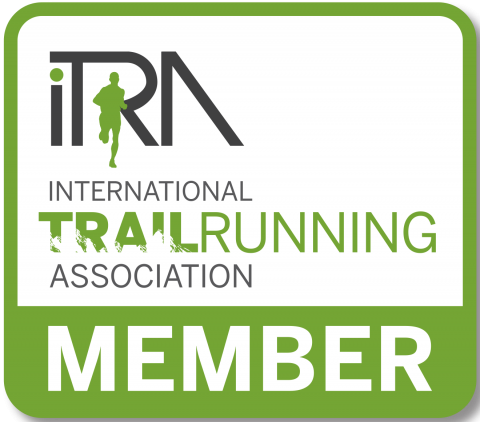 Now it’s time for a new trial – to be the first Estonian to complete an extreme hike of 480 km in February of 2019, the details of which I sadly can’t reveal yet. If you wish to contribute to the development of society through my example and trials and you care about creating a better future for our youths, about sports and charity projects, then I believe my activities will support the business activities of your company and will aid in positively expanding the reputation of your brand, which is consistent with my ethical values. These challenges keep me both physically and mentally in shape, and allow me to be an example to youths through incredible experiences. Challenging oneself undoubtedly has many good and convenient opportunities, but I see the best results with those where one toes the balance between reaching the objective and total failure. My undertakings are never without charity aspects, since within the scope of something great it is always good to turn one’s attention also to those that can’t easily get opportunities or support in life. A great partnership might begin today, contact me. My people are with me, and this inspires me to always accept new challenges!